Yes, you read that right. 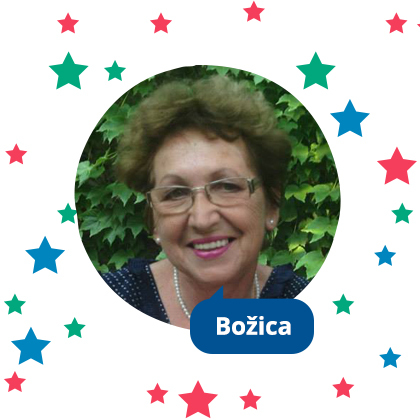 The first Croatian member we’re featuring in our BlaBlaStar series is 71-year-old Božica! Božica means Goddess in Croatian and used to be quite a popular name back in the day. 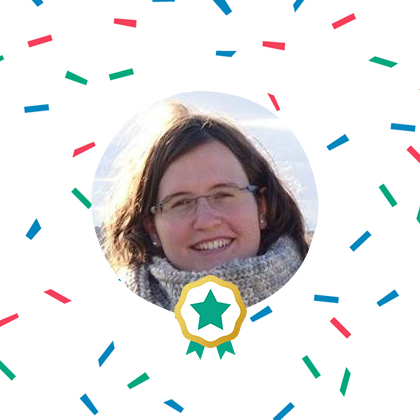 And that is just one of the many reasons she qualified to be the first person featured in our BlaBlaStar series, where we present interesting members of our community. Božica is not only interesting because it’s the first time in 71 years that she’s tried carpooling, but also because, as she says so herself, she’s a little crazy and full of interests and hobbies. The retired teacher from Koprivnica is a big fan of painting, hiking, photography and, of course, travel. “I like to travel a lot and enjoy taking a lot of photos. 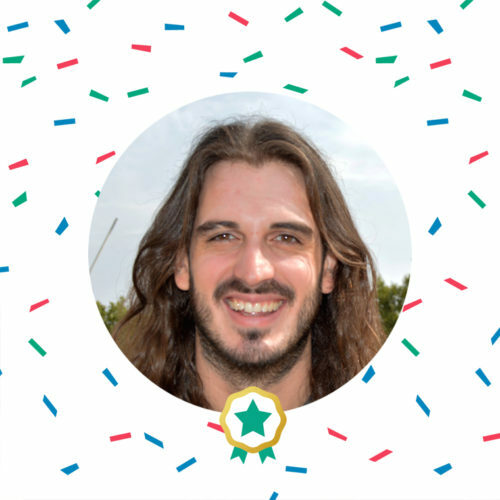 In the first half of 2015, I went hiking 21 times,” says Božica. She decided to use BlaBlaCar because of her desire to travel more on a budget. “I never dreamed that I could travel this way, but I am thrilled and I will do it again!” says Božica. She enjoyed meeting the driver with whom she shared the journey. Božica was also very proud to receive a 5-star rating from the driver at the end of the trip with a comment that she was a very enjoyable, interesting and fun companion. Congratulations Božica for leading such an exciting life and thanks for sharing the journey with our community! 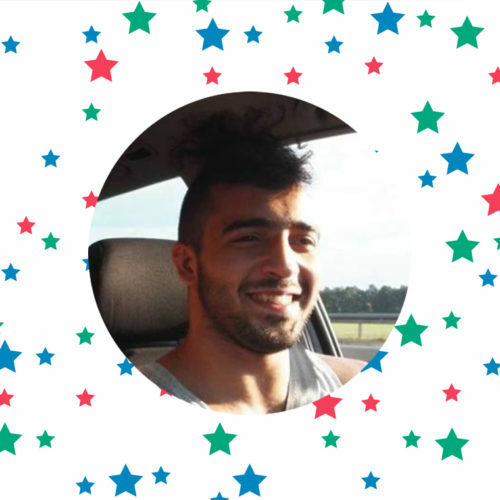 Do you have an interesting story or experience carpooling? Tell us!